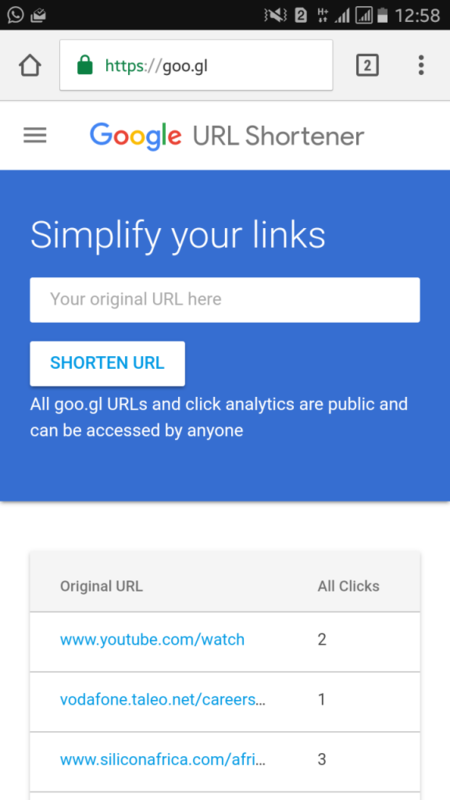 The Google, one company that wants to dominate the world, has just launched on Monday (14) your shortener URLs that goes by the name Goo.gl. The service is not like other shorteners we know as Bit.ly or Migre.me. 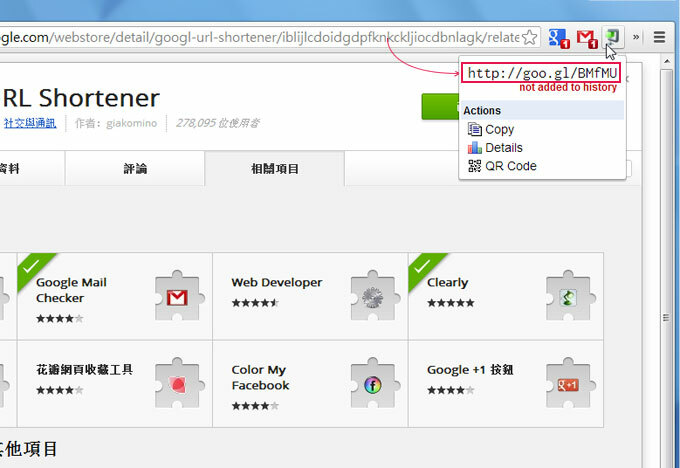 The Goo.gl site does not allow shortening nothing. 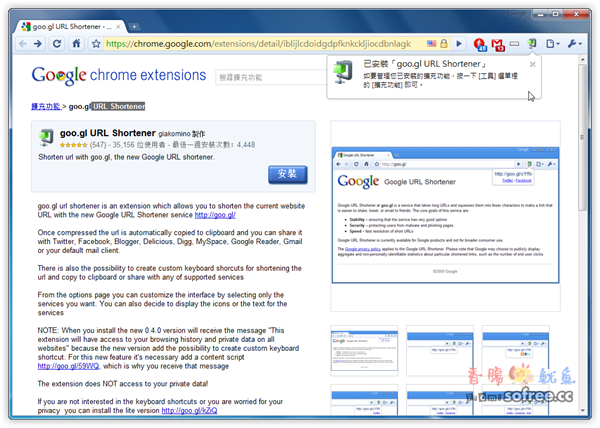 Shortening is available through Google and Feedburner toolbar. 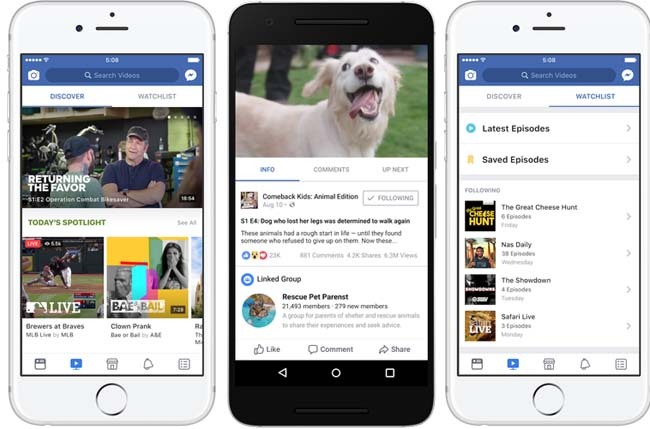 This different way of dealing with URLs has the potential to end up dominating the market because most blogs use Feedburner as a supplier of your RSS feeds and many people use the Google toolbar on your browser web. 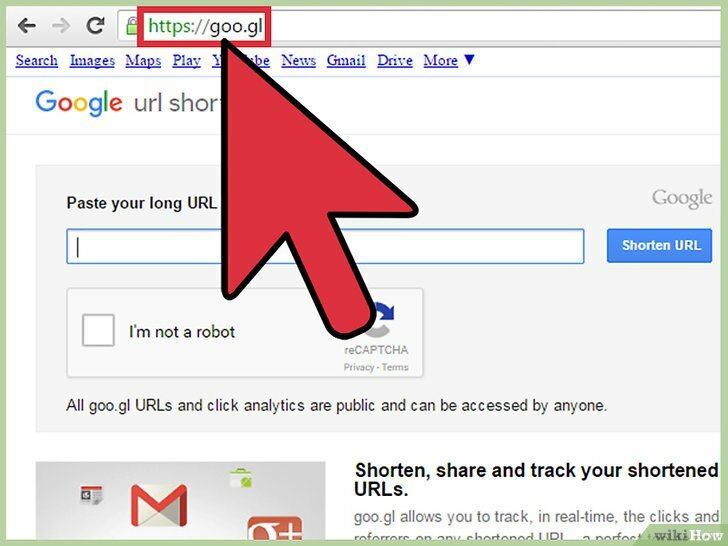 As everyone knows the short URLs gained huge importance with Twitter because there the less characters better. And Goo.gl at least not smaller, or greater in length than the current market leader.